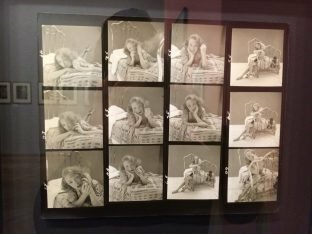 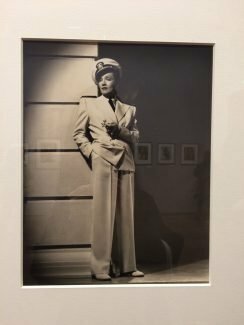 Imagine going through a collection of 2,000 images of the iconic Marlene Dietrich to edit it down to 200. 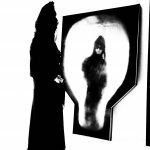 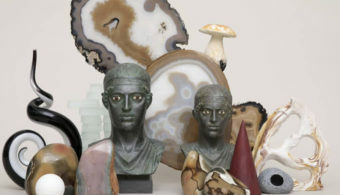 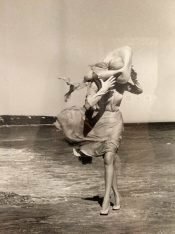 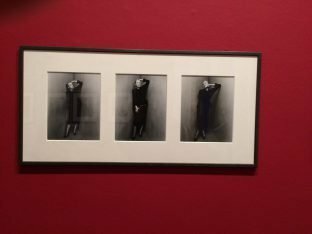 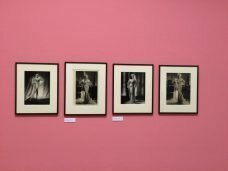 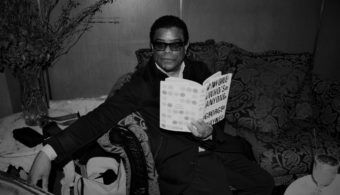 Not an easy feat but that is exactly what the collector Pierre Passebon did for the exhibition that he curated and is currently on view at the European Photography Museum in Paris. 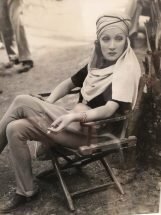 The beauty and grace of Dietrich is eternal. 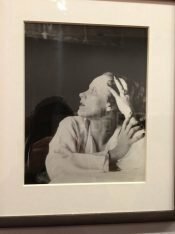 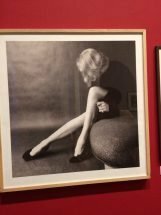 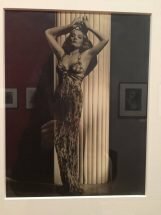 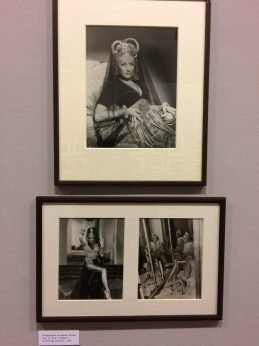 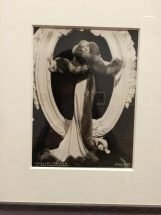 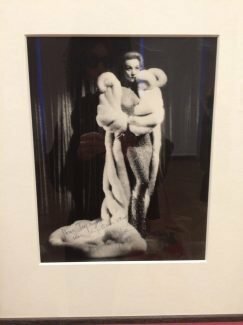 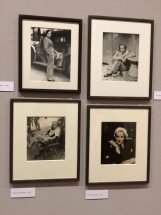 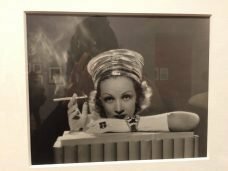 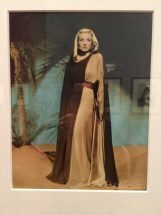 Dietrich has been under the lens of photographers: Edward Steichen, Irving Penn, Richard Avedon, Milton Greene, Francois Gragnon, George Hurrell, Antony Armstrong-Jones, Cecil Beaton, Willy Rizzo and many others.